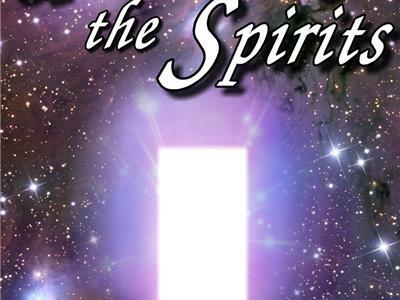 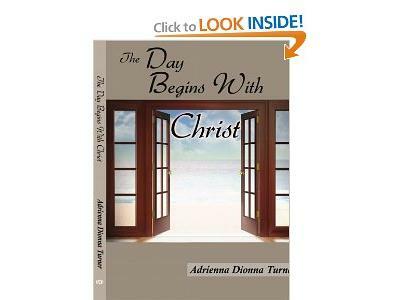 Adrienna Turner is an award-winning author of “The Day Begins with Christ” and has written and self-published both nonfiction and fiction books. 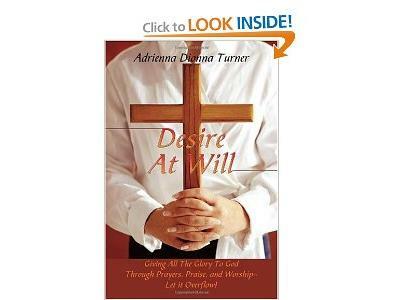 She is also a contributing article writer for PPM, Associated Press, and Religious Issues Milwaukee Examiner. 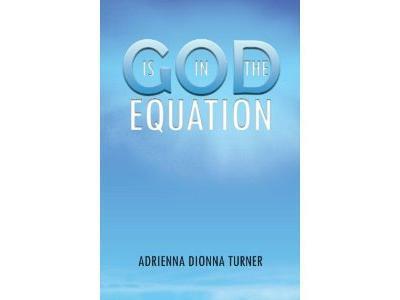 She has a few Internet Talk Radio: Adrienna Turner Show (BTR), Dream 4 More Radio (BTR), Dream Your Midnight Hour (Talkshoe), and now on a new network and LIVE Internet Radio, Keeping God in the Equation. 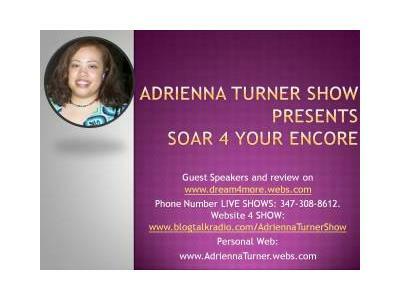 She is also a believer of pursuing her dreams and making it a reality who came up with the concept: Dream 4 More (seeing others are either branching on the idea or trying to steal it) which adds speaking engagements/workshops publicly and online through teleclasses called Dream Experience Series.